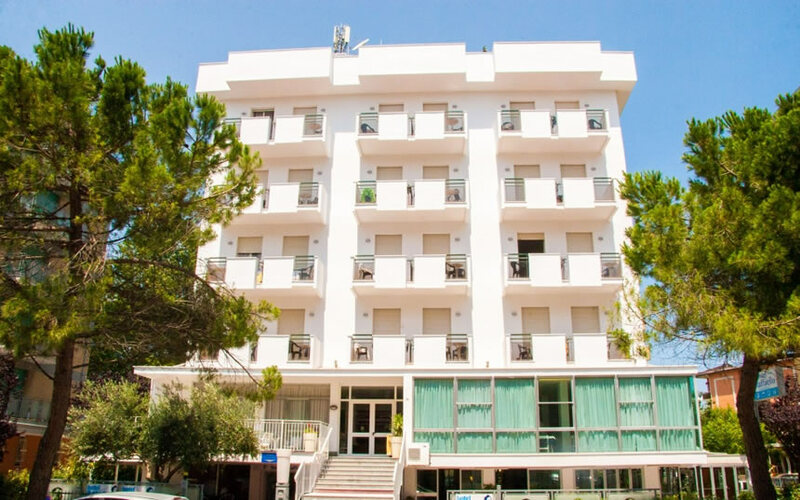 Raffaello Hotel is located in Valverde di Cesenatico just 50 metres from the beach and is the perfect choice for families with children, the young and sports lovers. The famous Levante Park is just a short walk from the hotel. The Levante park is a gorgeous natural oasis with a lake and special tracks where you can stay in shape. Nearby, there is also the promenade which is full of bars, shops and playgrounds for children in the summer. 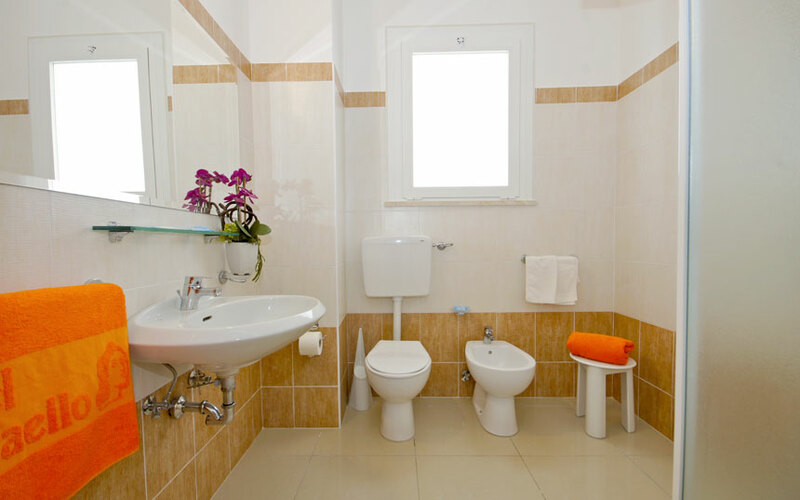 All rooms in the hotel are spacious, luminous and have a sea view. They are furnished to guarantee the utmost comfort and have air conditioning a mini bar, telephone, hairdryer and balcony with furniture. Special attention is also given to the cuisine. There is a continental buffet breakfast with both savoury and sweet dishes available as well as local products and a large variety of dishes from the area to choose from the buffet menu. For special occasions and groups, a special meal with a chance to taste different and varied dishes of the area can be prepared on request. For those who love sports, just a few steps from the hotel there are places where one can play beach volley, beach tennis, golf, five-a-side football, or go swimming or cycling. free and unlimited entry to the Sports centre that has a heated pool, sauna and Turkish bath.